When you’re traveling with your baby, a diaper bag is a necessity. 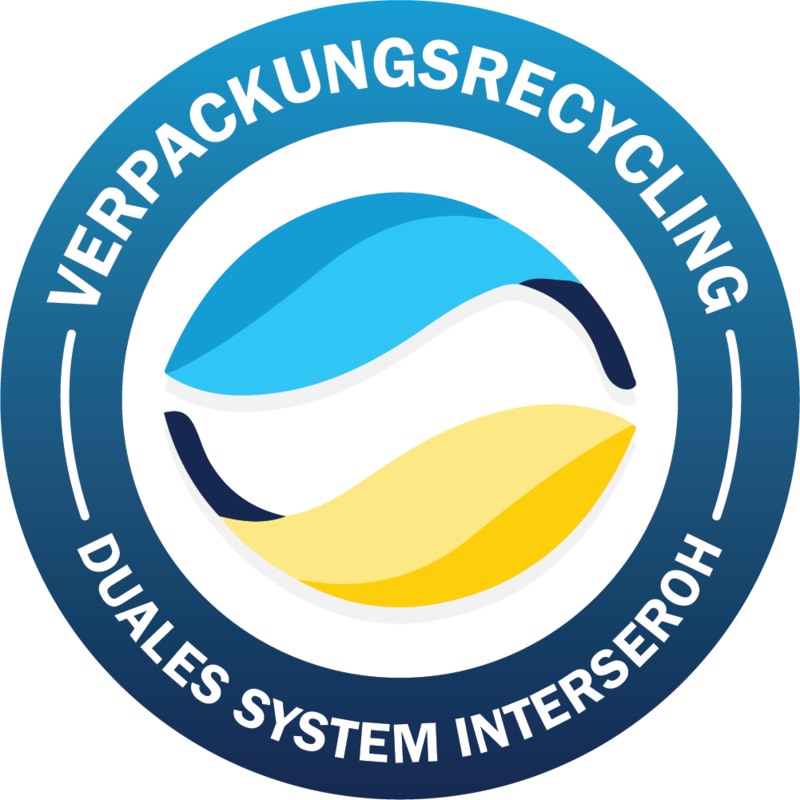 You need somewhere to store wet wipes, diapers and baby clothes. So a diaper bag is a great purchase and an essential part of keeping your baby comfortable. But a great diaper bag doesn’t give itself away at a single glance. 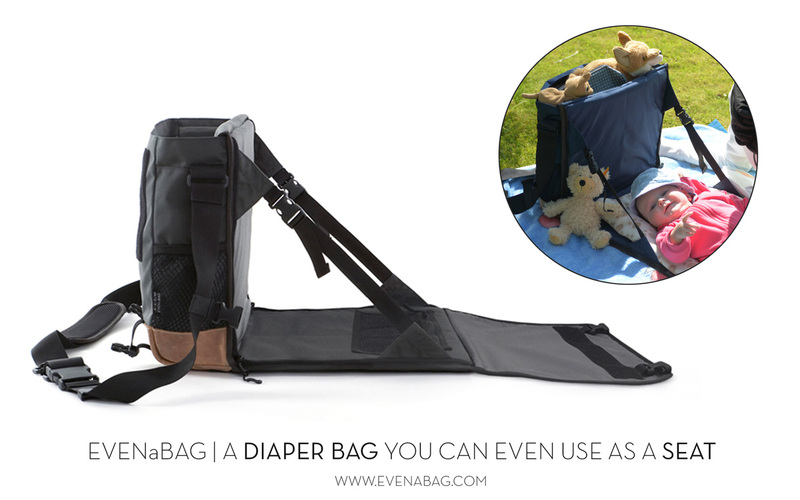 Our EVENaBAG messenger bag doubles as a practical diaper bag with a fold-out changing mat and sophisticated design. Mom and Dad can store everything they need for diaper changes inside, so everything is easily accessible. Extra compartments for diaper cream, wipes, baby toys and baby clothes make it easier to find what you need quickly while changing the baby. Our bag design is timeless and simple, so you can use the baby bag as a messenger bag during your free time or at the office. Are you looking for a diaper bag with a lot of useful extras? 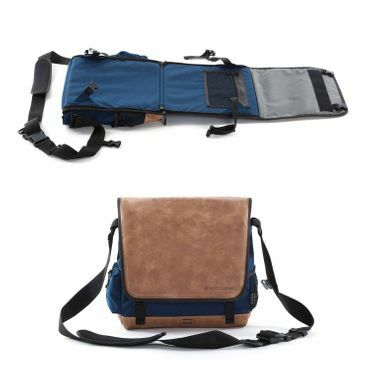 Do you want a baby bag and stylish messenger bag that can do more than ordinary diaper bags? EVENaBAG is right for you! 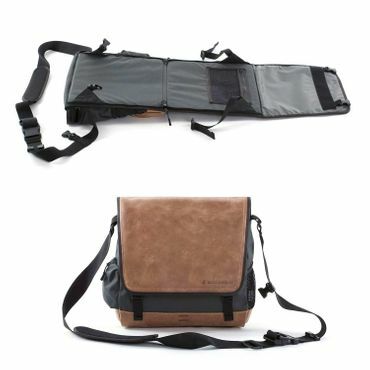 Our bag concept is well-designed and multifunctional. So you change your baby on the fold-out changing mat and then even use the bag as a relaxing seat while you nurse your baby in peace. 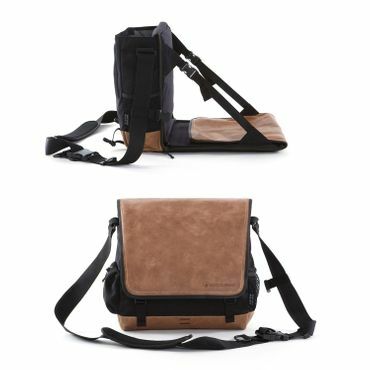 EVENaBAG is also a seat with backrest. That’s an amazing comfort and convenience when you’re at the park or beach and don’t have a place to sit. All your belongings and baby accessories can be stored in the pocket even while you use the bag as a seat. Sit back and enjoy the beautiful weather with your baby. Whether you’re with friends, in the park or on the way to vacation, EVENaBAG is diaper bag with four extraordinary functions. 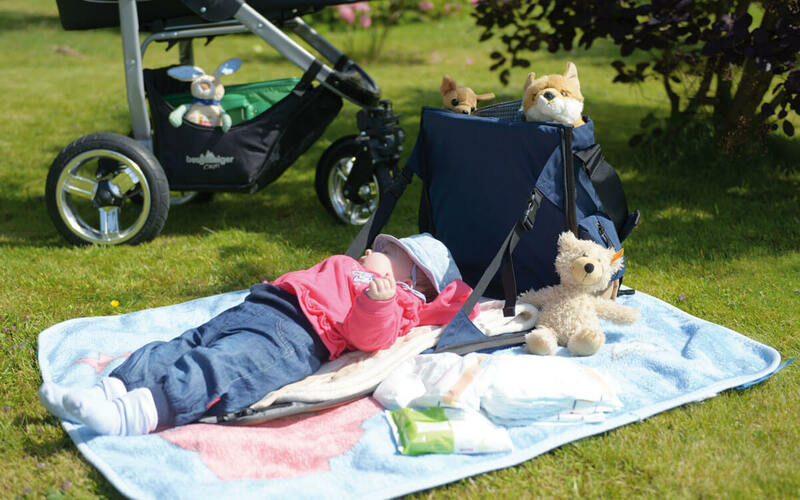 The baby bag has a fold-out changing mat and can even be transformed into a padded mat. 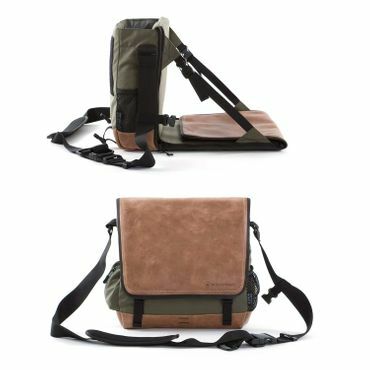 But that’s not all: The bag can also be transformed easily into a camping chair with backrest or a hanging toiletry bag.